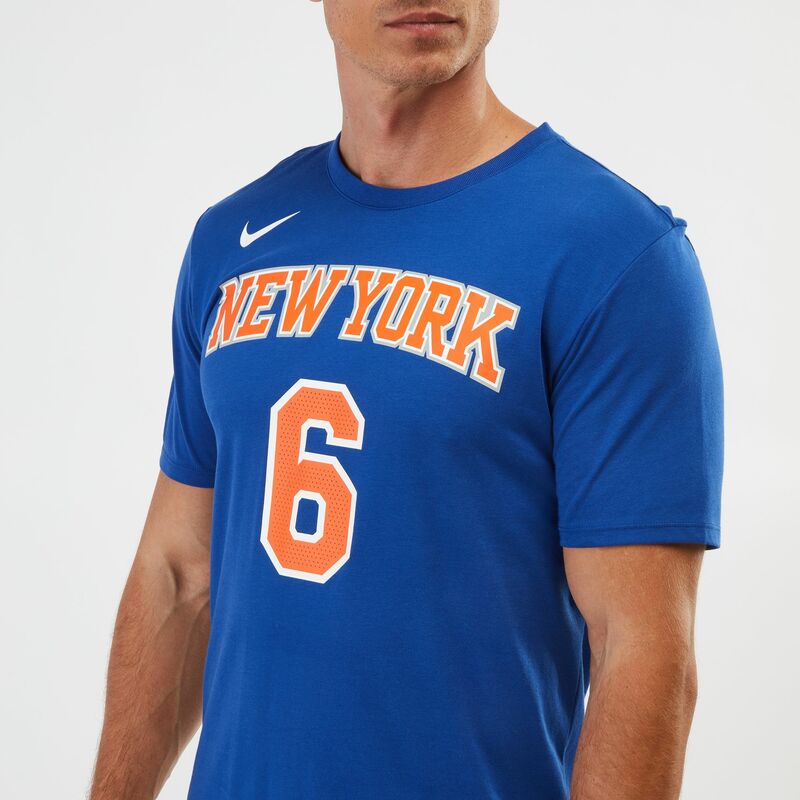 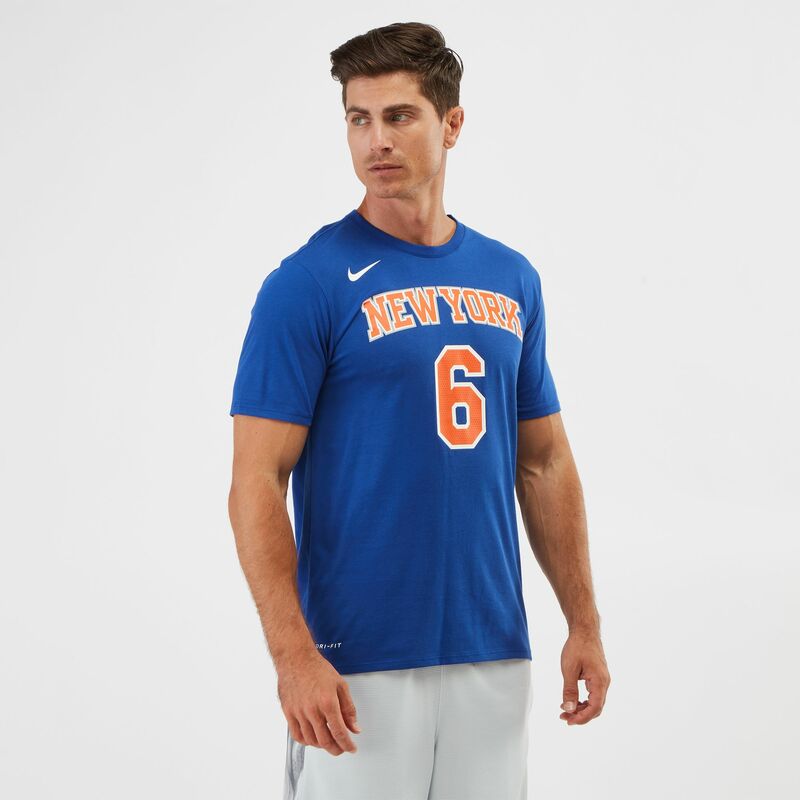 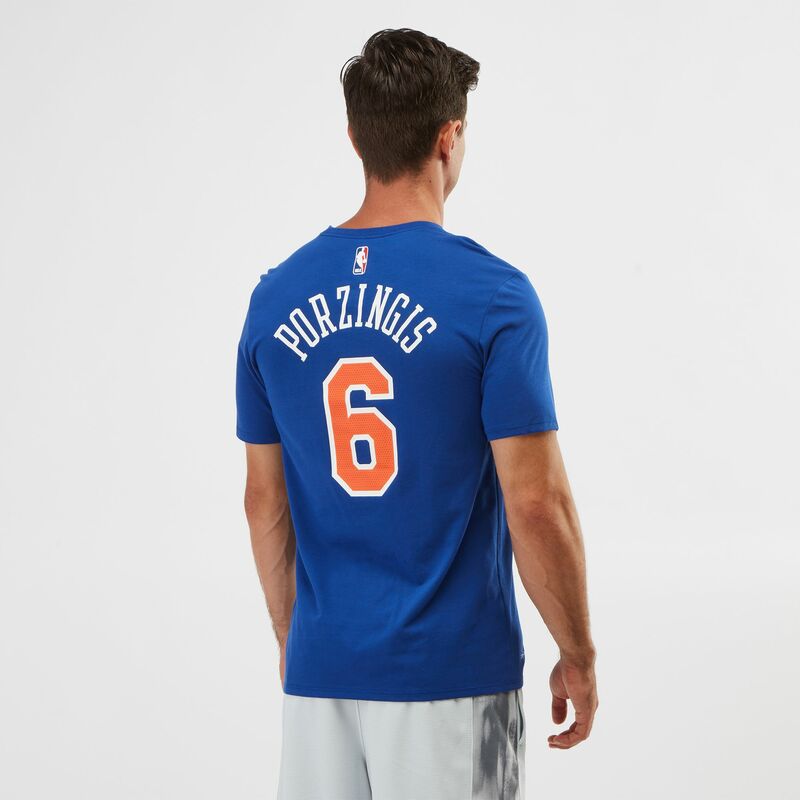 Basketball fans will enjoy the Nike Dry NBA New York Knicks Kristaps Porzingis T-Shirt for men. 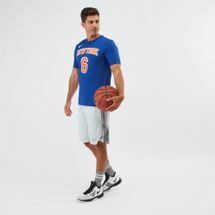 This short-sleeved tee has sweat-wicking technology with to keep you dry and comfortable. It has a ribbed neckband with Porziņgis’ number.